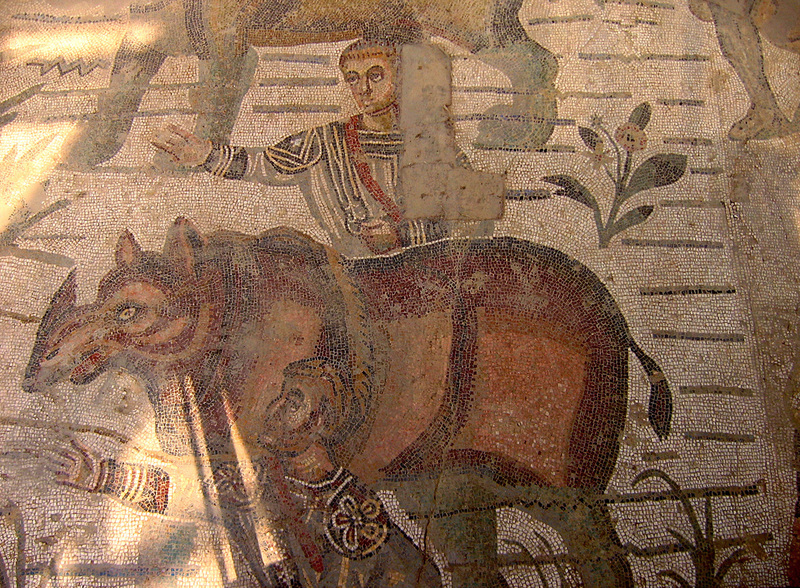 The creature unicorn appears 9 times in the old testament. And many try to use this to question the accuracy of the Bible when there exists no such creatures, as a horse with a single horn. But if the Bible is 100% accurate in everything esp science, what can explain this seeming blunder? Let's see God's description of this animal as it clearly is supposed to be a REAL animal. Notice nothing remotely suggests that the unicorn is even horse-like in either of those text. However, what is notable is the obvious great strength WEIGHT, and wildness of the unicorn that makes it sound unlike a horse, as it can break men's bones. Unicorn mean single horn obviously. So the best solution is to look in the animal kingdom for any creature that has a single horn. We find 2 animals naturally that have a single horn. 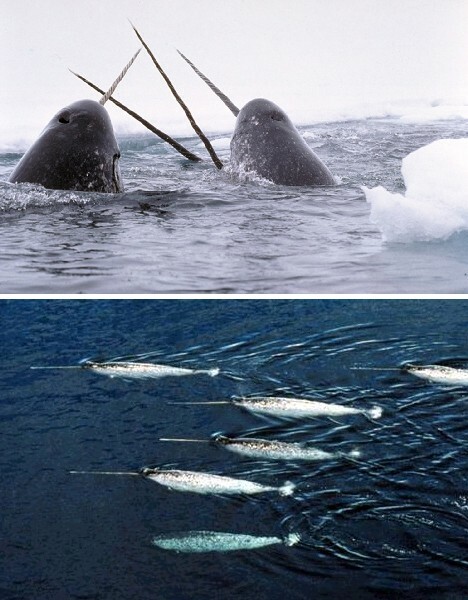 The male narwhal grow a single long tusk, a canine tooth that projects from the left side of the upper jaw, through the lip and forms a left-handed helix spiral. Their tusks grow throughout life, reaching lengths from about 1.5 to 3.1 m (4 ft 11 in to 10 ft 2 in). It is hollow and weighs around 10 kg (22 lb). Females sometimes grow tusks; although only about 15 percent of females have a tusk and female tusks are smaller than those of males, with a less noticeable spiral. However, the fact the Bible asks if a man can hitch this animal to work the fields and bring in the crops, immediately eliminates the Narwhal from possible candidates for the Bible's unicorn. Also the tusk is a tooth not a horn, which doesn't fit the term unicorn nor the Bible. 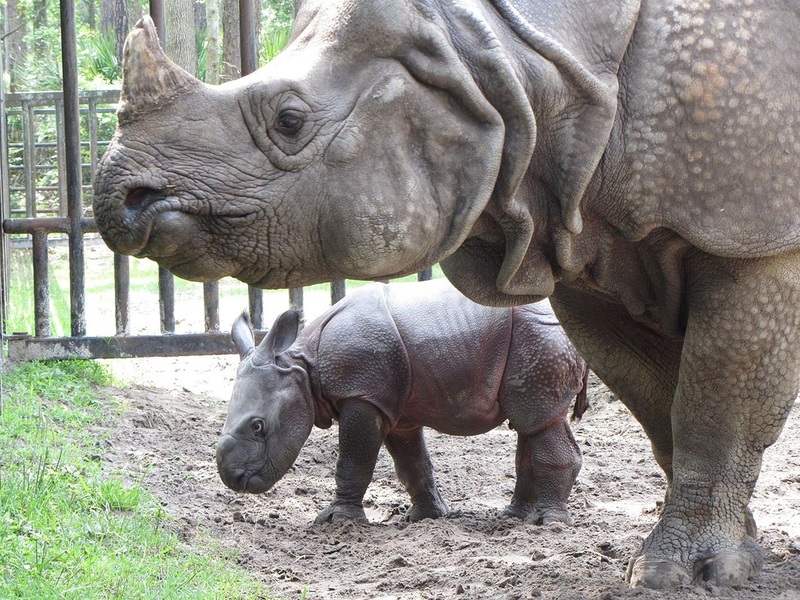 The Indian rhinoceros has a thick grey-brown skin with pinkish skin folds and a SINGLE black horn. They average 5-6 ft tall, 10-12 ft long and weight an average of 4900 lbs for a males and 3500 lbs for a females. They can run at speeds of up to 55 km/h (34 mph) for short periods and are excellent swimmers. They have excellent senses of hearing and smell, but relatively poor eyesight. They primarily can be found in Northern India and Nepal. However it is possible they may have been more prevalent in the Middle East as well. ​The modern scientific designation Rhinoceros unicornis is adopted from the Greek: ρινό- ("rhino-" — nose) and -κερος ("-keros" — horn of an animal) and Latin: "uni-" meaning single and "-cornis" meaning horn. They can be found in various zoos worldwide. Unlike the Indian elephants, which are bigger, these rhinos are very powerful and stubborn willed creatures. Their hide is hard and tough, making them immune to pain. They have no natural predators. Only tigers have been known to kill to their young. These all make them impossible to tame and train, just like the Bible said they are. Again the Bible proves itself 100% reliable and trustworthy by describing a REAL animal and even its personality. This way since we can see the Bible is reliable in the small things that can be found in our world, then we can be sure we can trust the Bible on thing yet unseen in our world like that of the SUPERnatural and Spiritual. Knowing the Bible is reliable, we are confronted with the Bible stating we are all sinners in the face of a God who can see all our Thoughts, Motives, Intents, and Deeds. The Bible says our best goodness is not good and definitely not good enough to make us deserving of Heaven, which requires perfection. But the Bible says God provided a way out for us all, not dependent upon our works and what we can do but rather what Jesus the Son of God did for us, dying for our sins. So by believing on Jesus, we might be credited with Jesus perfection and not our own. If we would but believe and trust upon Jesus we would be saved and fit for Heaven when we die. If you wish to accept that FREE GIFT from God, given to ALL who would believe, please pray this prayer and BELIEVE ON JESUS today.